1. This item works perfectly with HTC One Mini. 2. 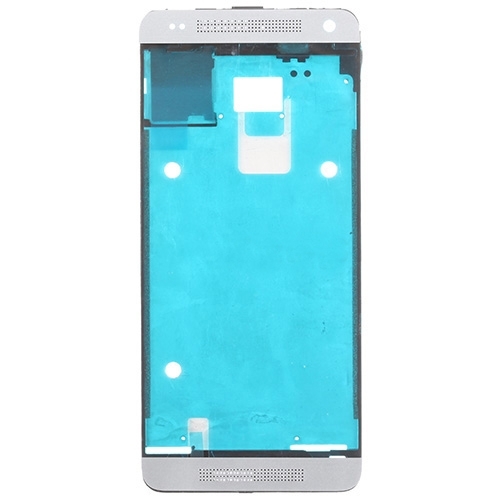 Used to resolve the scratched or unusable Frame Front Housing for HTC One Mini White. 3. Color: White, if you need black front housing, please click here.